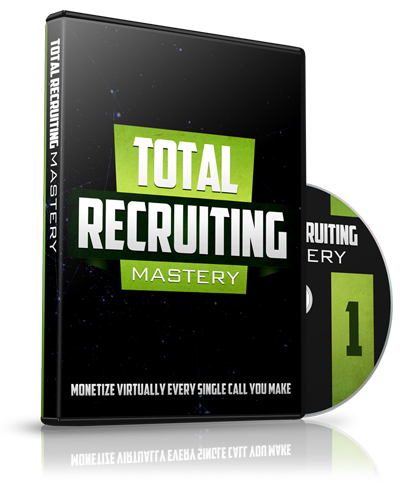 Imagine spending 8 weeks under my guidance where you and I achieve ONE goal together: You will become a lead magnet and top recruiter without ever having to chase a single person again… EVER! This is not a Multi-Level Marketing opportunity – IT IS BETTER! If you have ever wondered “how to” – do internet marketing, do Facebook marketing, do Instagram marketing, etc. 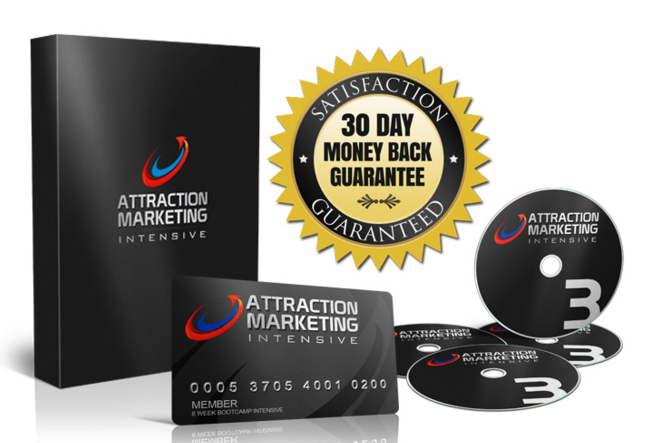 so you can build YOUR business opportunity – then you need to check this out NOW! Whether it is Real Estate, Health & Fitness, Motivational or Network Marketing – MLSP will teach you how to Brand yourself as the AUTHORITY, so the Leads are contacting you instead of the other way around. This is the most informative learning environment available on the Internet. Please go to this website NOW! Please go to this website NOW and check out the 30-day Free Trial!